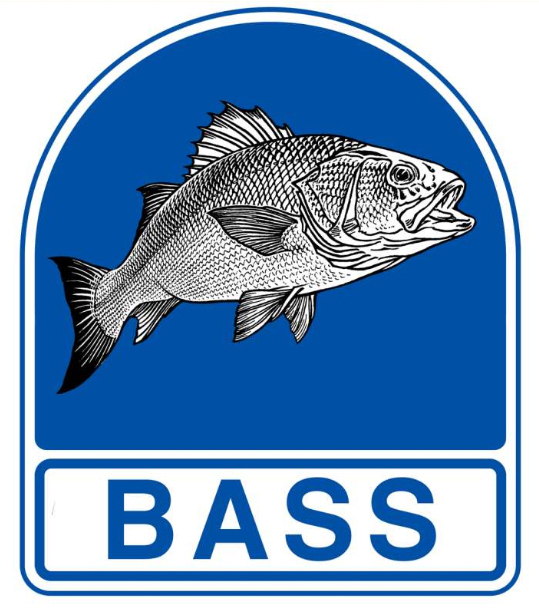 Last year saw a small change in the right direction towards saving our bass. The size limit was upped from a mere 36cm to a slightly better size of 42cm and brief emergency measures where put in place for 2015 and are to be reviewed right NOW in 2016 and this is why our bass needs your help NOW! Scientist said in April 2015: “The spawning stock biomass is declining towards the lowest historically observed level. The current fishing mortality is unsustainable and almost three times higher than FMSY” (FMSY is the maximum amount that can be fished sustainably). 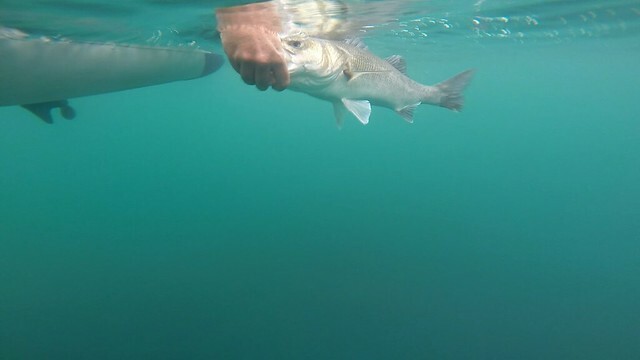 In June 2015 the sea bass spawning population for 2016 was estimated at only 5,278 tonnes, down an appalling 24% in just one year (or 30% if we use the 2014 estimate for 2015: 7,591 tonnes). To put this into context, between 2010 and 2013 average Sea Bass landings (commercial plus recreational) were 5,667 tonnes. So in 2016 the total Sea Bass spawning population will be less than the average landings per year between 2010 and 2013. In June 2015 the scientists recommended total landings for 2016 should be just 541 tonnes, i.e. a cut of 90% from the 2010 to 2013 average landings. How much impact will the recent cuts have in 2015? We have pieced together the various estimates from the Scientific, Technical and Economic Committee for Fisheries (“STECF”) and the EU Commission and believe that the most optimistic view is that the cuts will reduce landings in 2015 by a maximum of 40%, from 5,668 tonnes to 3,465 tonnes. For me it is pretty obvious that our bass are in serious decline from over fishing and that actions must be taken immediately. It’s a no brainer that if we carry on the way we are it may only take a couple of years before no one will be fishing for them at all and it will then take a lot longer for the stocks to recover if they ever properly in even in my lifetime? This isn’t a battle between sport anglers annd commercial fishermen either… Who’s going to spend thousands of fuel a year just to catch a few fish worth half of what it cost them to catch? In the end it won’t be financially viable. Sport fishing for the species that generates millions of pounds more in revenue than the the commercial fleet for the UK will all be gone too, who is going to spend thousands a year chasing a fish there never going to catch? Everyone together as a whole needs to learn to adapt and accept changes. For recreational purpose keeping a fish a day is more than enough, who needs more than one fish a day? A fish between 50-60cm can feed from 3 to 6 people comfortably. If it comes to it there will be a ban on fishing for the species on a whole and that will destroy a lot of business and jobs all around the UK in many different sectors let alone fishing as a general. As Henry gilbey quite rightly pointed out for all the anglers out there that moan about the current situation and the decline it’s about time they all stood up and did something about it. The petition below takes seconds to sign and currently stands at only 1000 signatures. There are millions of sea anglers in the UK. 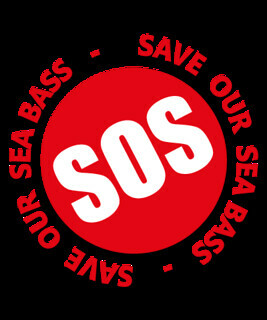 Make a difference and take 5 minutes of your time to give help to the people that fight all the time for our sea bass. A bag limit of one bass per angler per day and a retention ‘slot’ from 50 to 60 cm (minimum landing size 50 cm, maximum landing size 60 cm). You can click here to see the whole proposal and there aim to maximise the value of sea bass for the isle of man economy, and to benefit the conservation of the species as a whole. Please respond to this here, you don’t have to live on the isle of man to have your say either so do this for the future of the sea bass on a whole not just the isle of man. Then further more just write a short email with your thoughts to the EU fisheries ministers. Save our sea bass have put together a summary of who to email and have given an example of what to say. This will take you five minutes to write a brief explanation. Go here to see what you need to do. For ten minutes of your time you could have a big impact towards the future of sea bass, please make the time to do so. Every little helps. This entry was posted in Uncategorized and tagged Bass, Conservation, Sea, SOS. Bookmark the permalink. I do most of my bass fishing from a kayak and although I will admit to taking the odd fish I mainly practice catch and release. I am a member of the Anglers Afloat proboard and would gladly post a link to this page if it helps to promote the cause. Great blog by the way……it’s amazing how your luck increases when you put the time in. Having just read the recent B.A.S.S article, it looks like the Government have really let us down again. 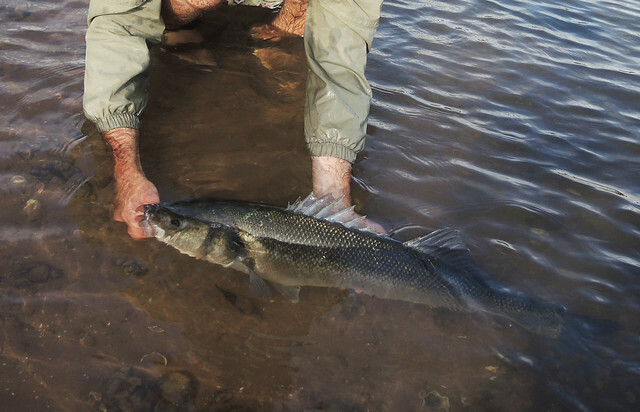 Here’s the latest petition to prevent gill netters plundering bass stocks. Thanks Chris, I didn’t think we would make it to 3000 signatures… Shocking from the UK anglers community. Really should have stuck it up on the blog just been so busy recently. Happy new year!